If you are reading this, it’s because it was written earlier today and set to future post as I will be performing at the Greek Islands Restaurant in Indianapolis when this autoposts. 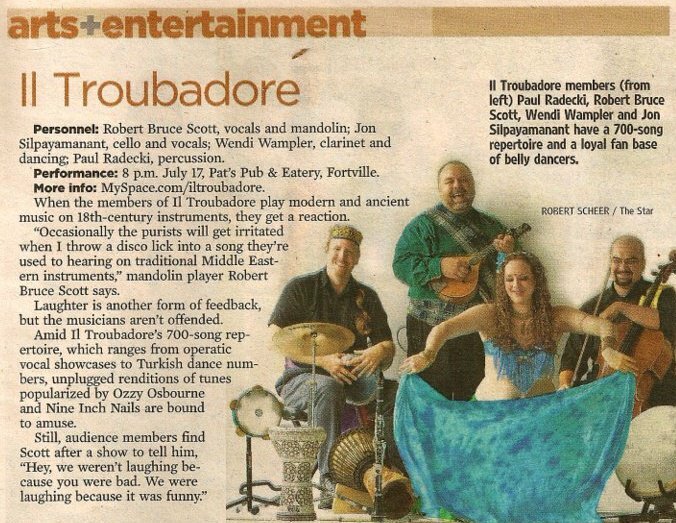 The group I’ll be playing with is one I co-founded with vocalist and mandolinist, Robert Bruce Scott, in May of 2004, il Troubadore. Rather than give you my bad prose description of us or repost our bio from the website url I just linked, the image below, from the Indianapolis Star written by David Lindquist could just as easily condense what we’re about. Hafla. (Pronounced “HAHF lah”.) This basically refers to a party. A private hafla thrown by a belly dancer usually involves Middle Eastern music (sometimes live musicians jamming, sometimes just taped music), dancers taking turns performing for each other, and some open-floor dancing for everyone to get up and enjoy the music. A more public hafla may be effectively a full belly dance festival, with vendors selling their wares and a more formalized stage show. The local bellydancers in the Central Indiana area know the Greek Islands Hafla as a bellydance night though we do occasionally have some folk dancers that pop in from time to time. I’ll probably be there until about midnight or so so won’t get a chance to post today hence the autopost. 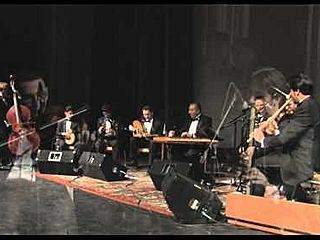 And for you perusal, here’s a video of us performing at Kira’s Oasis in the Dayton, Ohio area (11 September 2009) for a fabulous dancer, Sherena, who used to be a member of the internationally touring Bellydance Superstars. 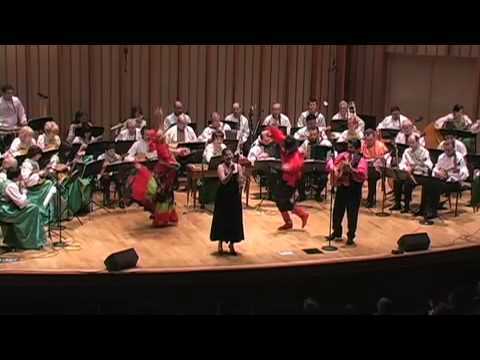 The tune is a Greek Laika by Manos Hadjidakis called Milise Mou (“Talk to Me”) and a favorite of our bellydancers.